The men's soccer team is seeking revenge this weekend as they come off a 0–1 double overtime loss at the hands of Emory last week. They will face off against 4–2–3 Rochester on Saturday. As the second week of the academic year comes to an end, the men’s soccer team will head to Rochester, NY this Saturday to face the Yellow Jackets in their second conference game of the season. 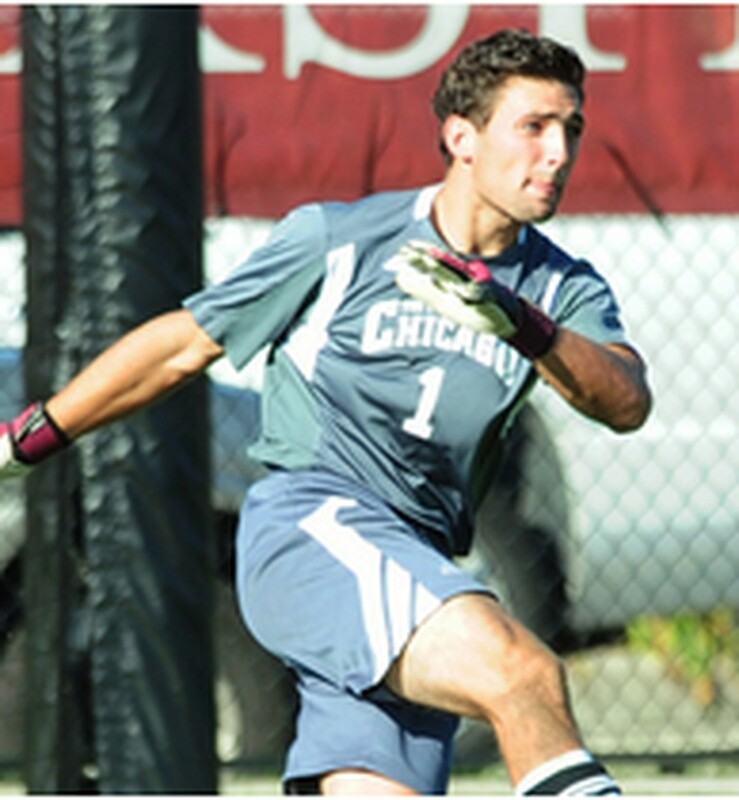 Last week, the Maroons (7–3–1 overall, 0–0–1 UAA) faced a tough loss against Emory. The Yellow Jackets (4–2–3 overall, 0–1–0 UAA) are coming off of their first conference tie last week against Washington University in St Louis (7­–1–3 overall, (0–0–1 UAA). Players to look out for include second-year goalkeeper Redd Brown, who made three saves last week, and fourth-year forward Andrew Greenway, who was the only scorer against the Bears. “We know that every team in UAA is very good,” Weiss said. Yet instead of focusing on the opposing team, the Maroons tend to take a different approach. “[We] choose to focus mostly on our own play and do a quick scout on opposition the day before. If we play to our potential, we should beat all of our opponents,” Weiss said. Even then, according to Weis, the team still has time to have fun and joke around with the new first­–years, many of who come from much warmer states and are having trouble adjusting to the colder weather as autumn sets in. The squad hopes that the northern New York environment won’t be too much for the newcomers to handle. It will be a great game as the UAA men’s soccer teams start to differentiate themselves and set the conference tone, game by game. Tune in to the game, which will be streamed online from Rochester at 6:30 PM on Saturday, October 10.